ountry artist Pete Scobell will take part in one of the most-anticipated musical events of the year when he joins the line-up for Kid Rock's Chillin' The Most Cruise. Setting sail for Jamaica March 10-14 aboard the Norwegian Pearl, the event promises fun in the sun as only Kid Rock can deliver. Among the other musical performers on the ship will be glam-metal super-group, Steel Panther. The full artist roster can be found at www.kidrockcruise.com. 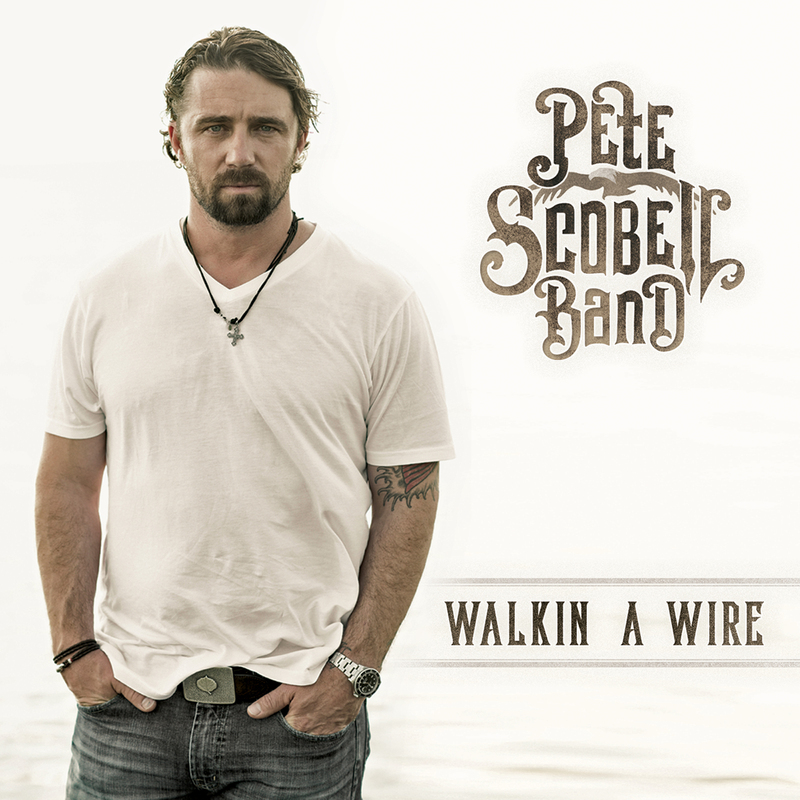 Scobell has just released his new album, Walkin A Wire, which appeared on both the iTunes Country Album and the Billboard Country Albums charts. The 12-song collection features tunes from vaunted songwriters Dierks Bentley, Travis Meadows and Rodney Clawson. Pete opened for Wynonna Judd on her Stories and Song tour, and the soulful songstress returned the favor by adding her signature vocals to “Hearts I Leave Behind.” The track topped the iTunes Country chart the day of its release. His song “For The Ones I Stand Beside” was featured in the 2014 film The Hornet’s Nest, a documentary on the war in Afghanistan. Kid Rock's Chillin' The Most Cruise is presented by Sixthman, a company that has organized events at sea including Gronk’s Party Ship, Impractical Jokers Cruise and Walker Stalker Cruise. For more information on their lineup of festivals and events, go to www.Sixthman.net.